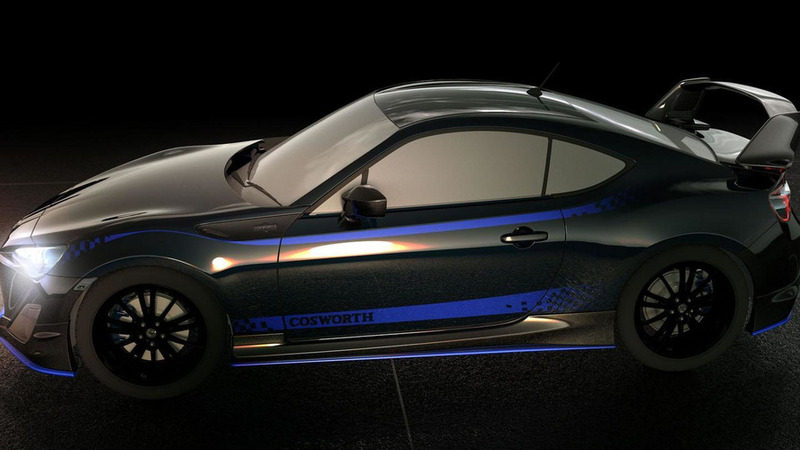 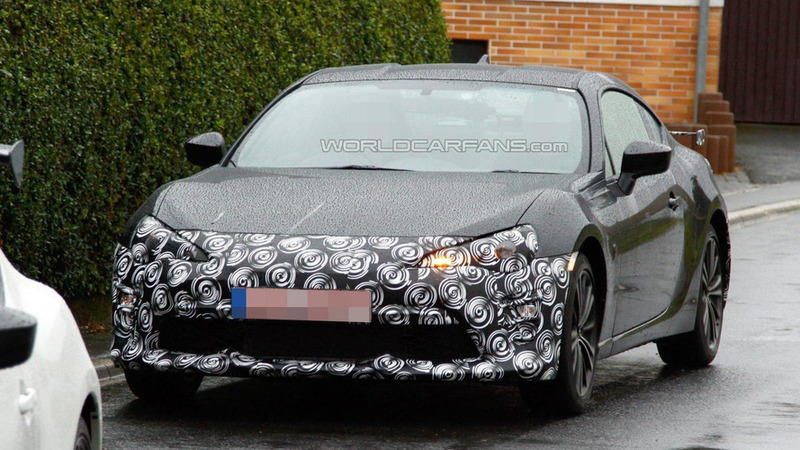 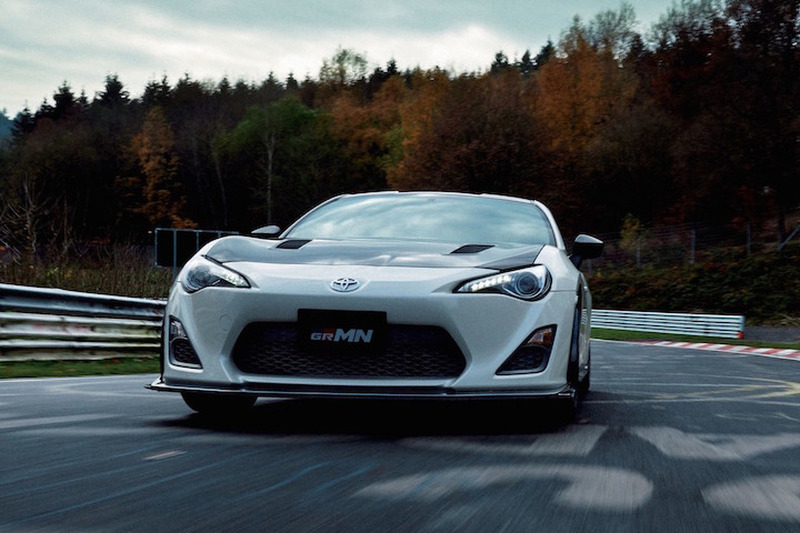 Scion is introducing the FR-S Release Series 2.0 limited edition that brings some visual enhancements both inside and out. 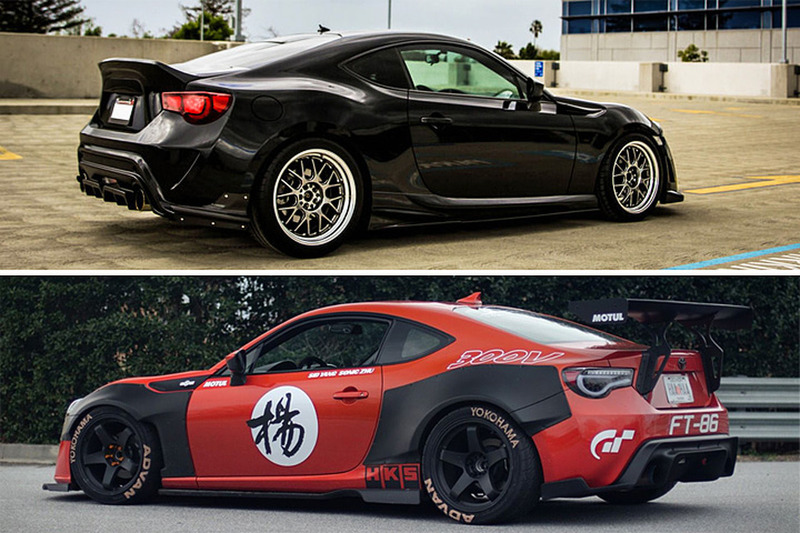 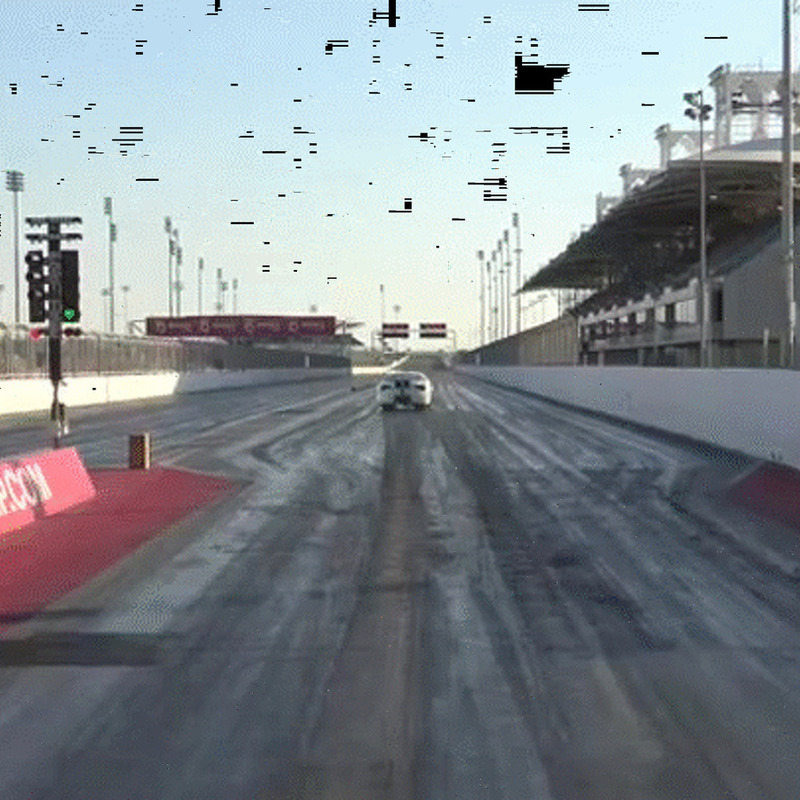 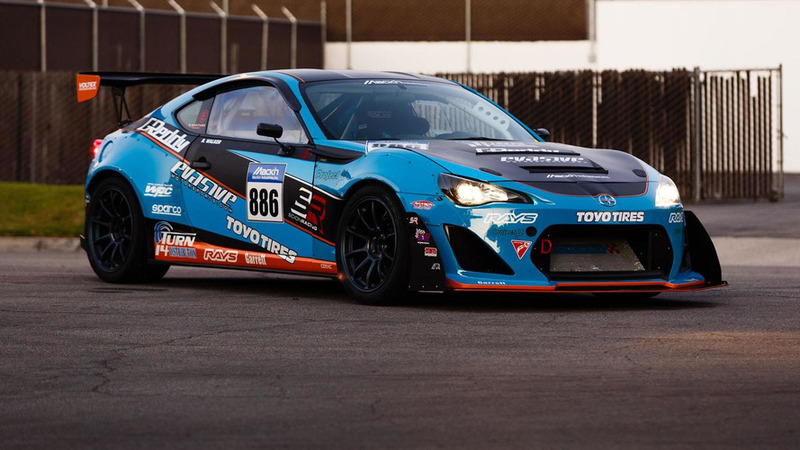 Scion has announced Robert Walker will compete in the Pikes Peak International Hill Climb in a Mackin Industries FR-S.
Scion recently took the wraps off the 2016 iA and iM at the New York Auto Show and new details are starting to emerge about next model that will be added to the brand's lineup. 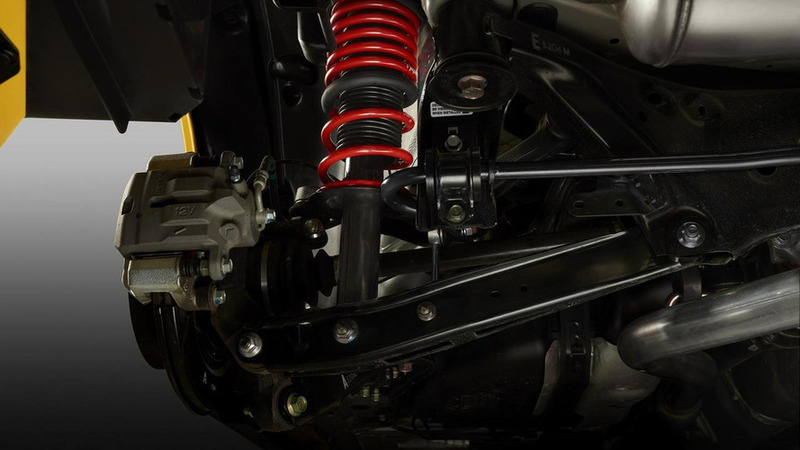 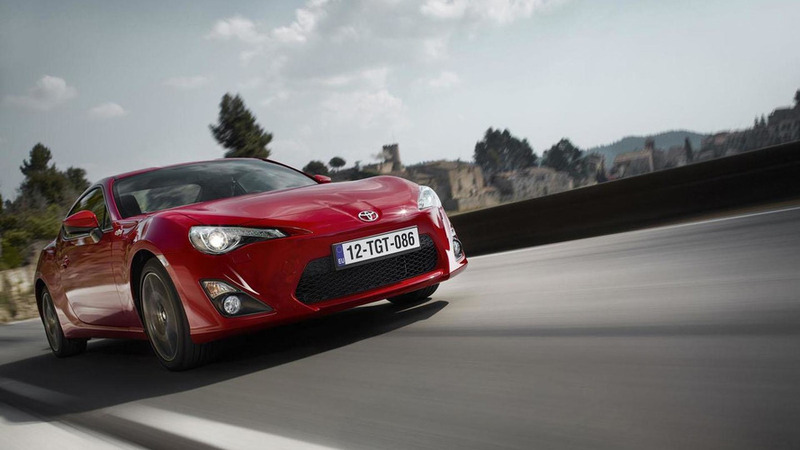 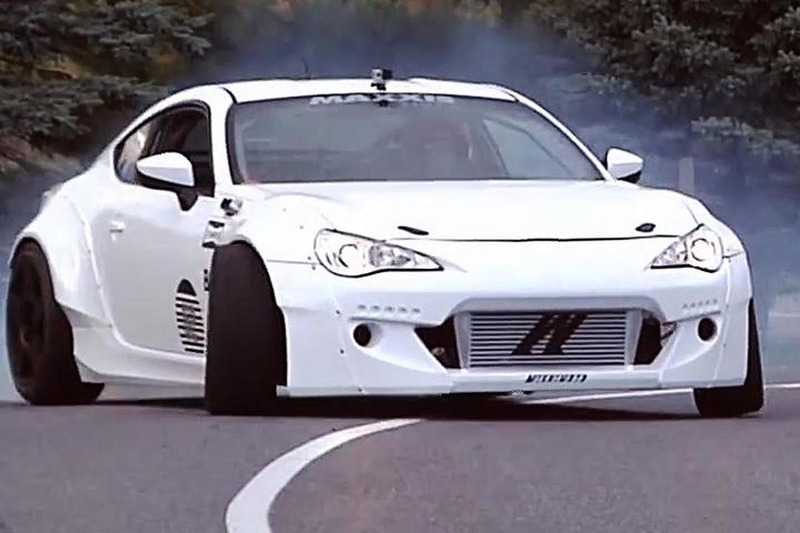 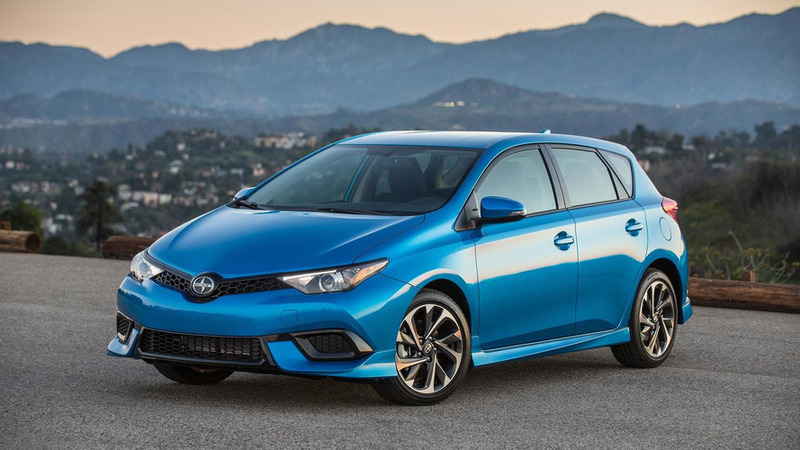 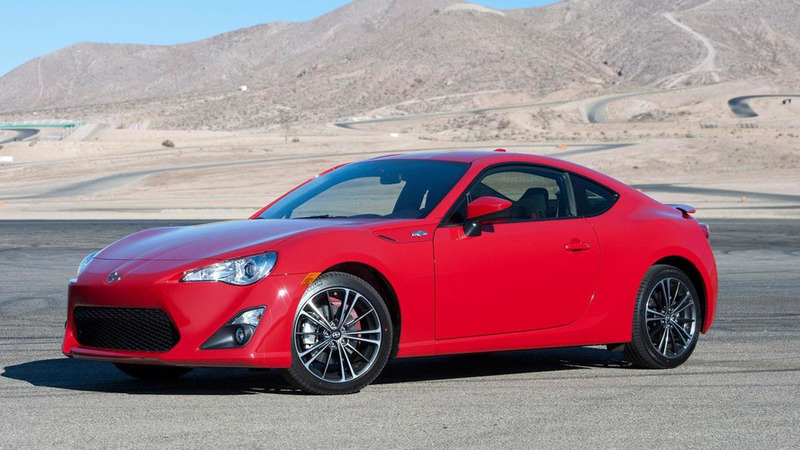 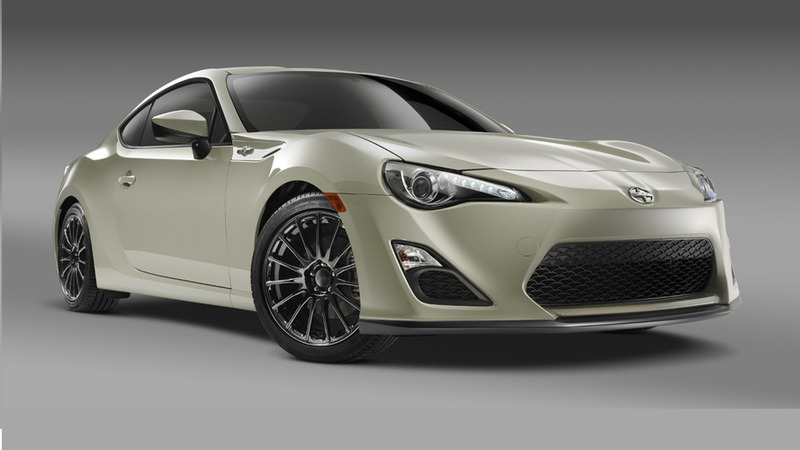 Scion has announced the limited FR-S Release Series 1.0 is now available on order at a starting price of $29,990. 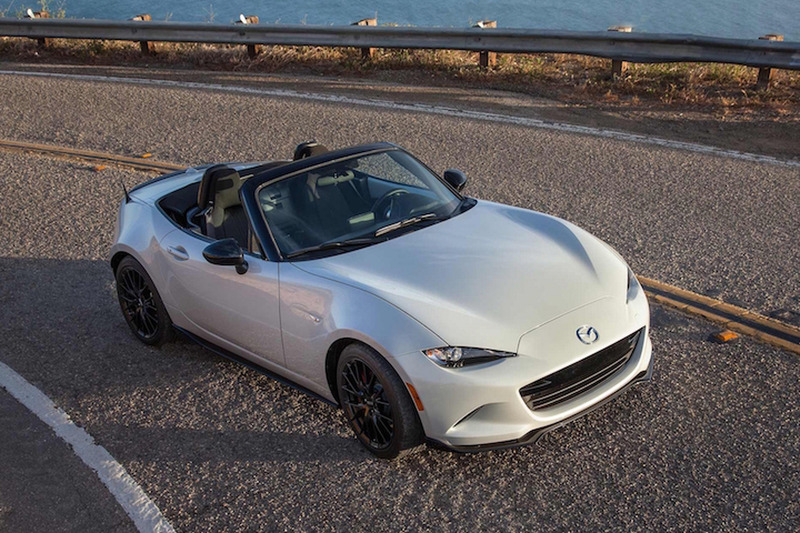 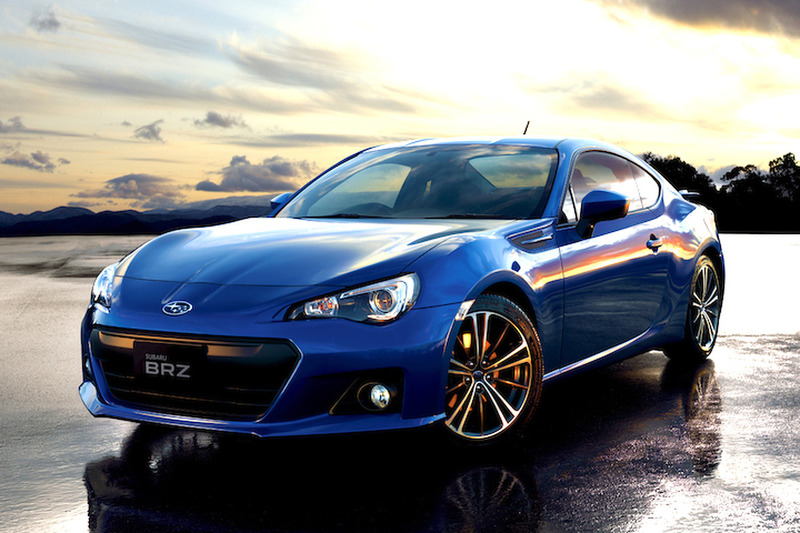 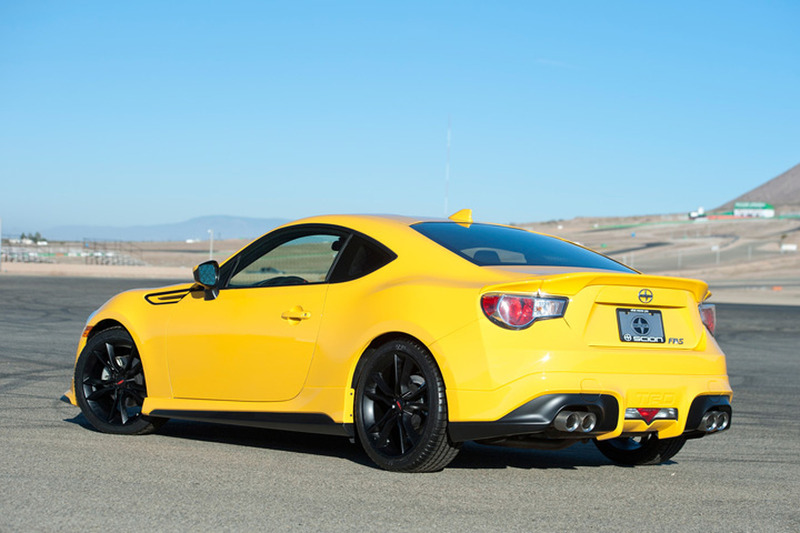 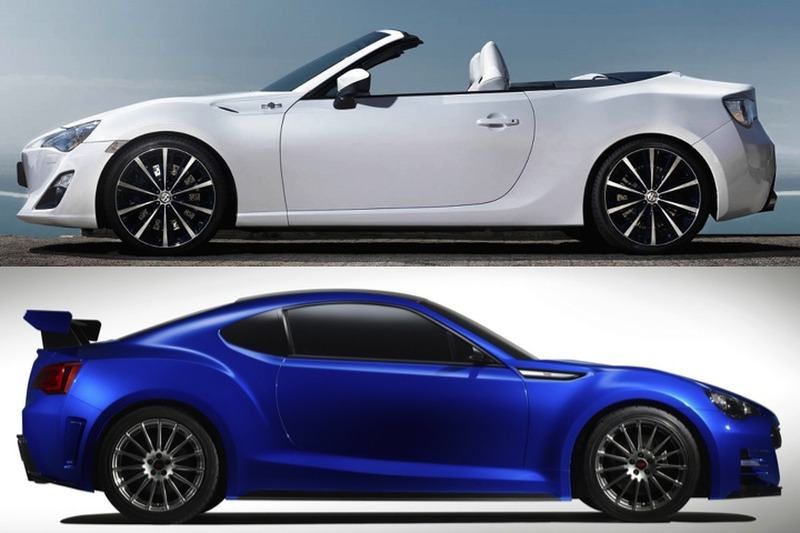 Subaru BRZ STI or Scion FR-S Cabrio: Which Would You Rather?